As promised, I have a fun Spring Cleaning Giveaway for you this week. 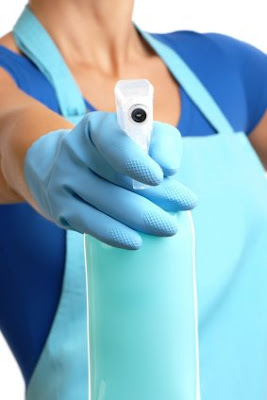 After checking out the long list of toxicity symptoms, I hope some of you were inspired to take action and do a little spring cleaning. 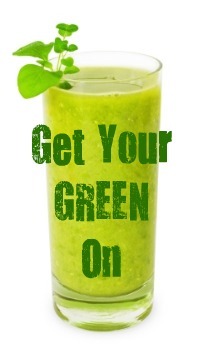 Nearly 100 folks signed up to get their green on with a 3-Day Green Smoothie Cleanse. You can check on their day-two progress here, and it's still not too late to join in. Me, I had my monthly colonic on Friday and just completed a two-day liver/gallbladder flush this morning. Boy howdy! Feeling sparkly clean here. So, what treats do I have for you? Well, for starters, a trial size bottle of Vitamineral™ Green and Vitamineral™ Earth. These are two staples in my raw foods lifestyle. Both products are developed by Dr. Jameth Sheridan. Green foods are perhaps the most healing foods on the planet and the single most important addition to a diet you can make. Vitamineral™ Green is loaded with nutrient-dense ingredients like barley and wheat grass, alfalfa, green vegetables, sea vegetables, minerals and enzymes. You'll feel the energizing and cleansing effects of this incredible supplement immediately. 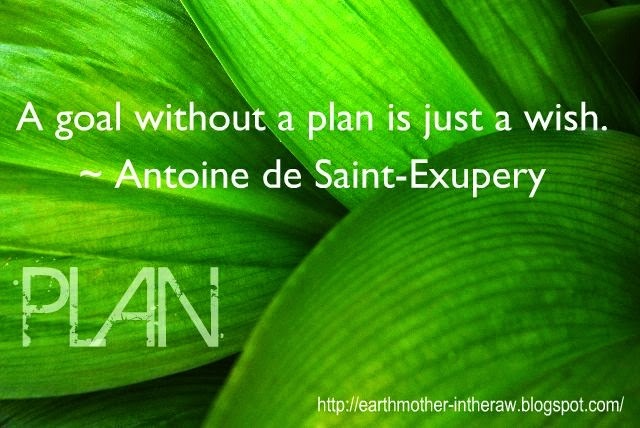 You can read about my own detoxifying experience when I first began using Vitamineral™ Green. 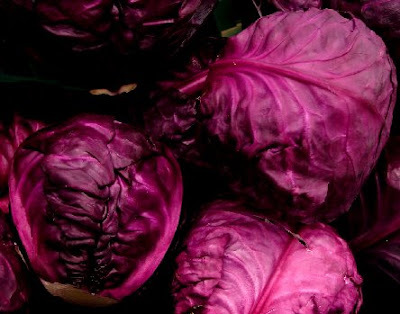 A deeply grounding and nutritive counterpart to Vitamineral™ Green, Earth™ contains the best sources of essential fatty acids, cleansing roots, colon detoxifying and supportive foods. It can be used on its own or combined with Green™ for a nice balance of yin and yang. Most everyone has heard of the Master Cleanse, also known as the Lemonade Diet. 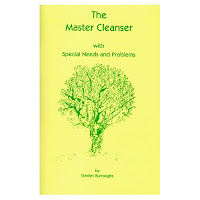 You can find lots of information floating around the internet about it, but here's an opportunity to win a copy of Stanley Burroughs' book The Master Cleanser with Special Needs & Problems. It's chock-full of information, including the origins of the cleanse, menu suggestions, and natural remedies from Mother Nature's kitchen. If we're going to detoxify and cleanse our insides, we need to become more conscious of the products we're using on our outsides. The skin, often referred to as the third kidney, is the largest organ of elimination. Why then, would we ever want to wash our clothing and linens in chemicals? 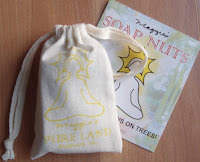 Maggie's Soap Nuts™ are the only laundry soap that grows on trees! Soap Nuts™ are the dried fruit of the Chinese Soapberry tree. Put a few into the included cotton sack and drop it in your laundry. Your clothes come out clean, vibrant and soft. I'm giving away a trial sack with enough for five loads. Okay, so what do you have to do to win this fun Spring Cleaning Giveaway? 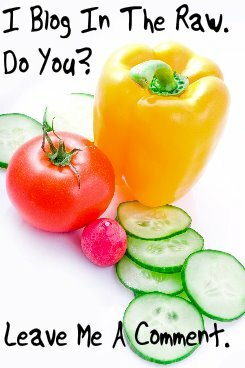 Just answer the following question in the comments of this post: If you can only eat 5 different foods for the rest of your life, what are they? Yup. That's it. You're entered in the giveaway. Now go tell your friends about it. But, hurry. You only have until Noon (EST) on Wednesday, April 22 to enter. That's when Mr. Random Number Generator will pick one lucky winner, and I'll announce it here.